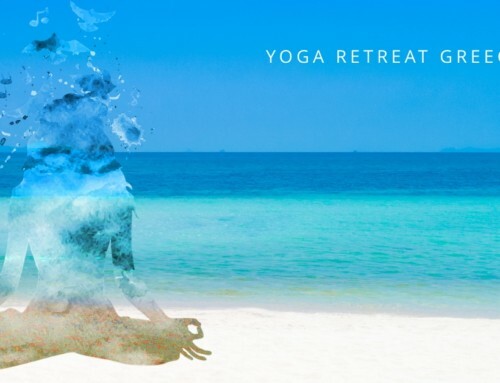 Thats correct, I am heading back to Greece for an exclusive Greek Island Yoga Retreat. 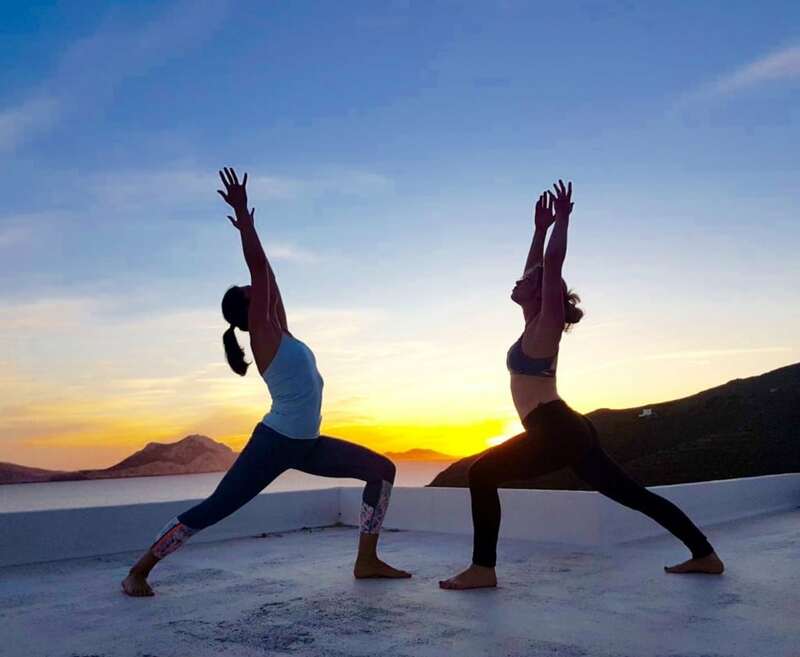 Join myself and fellow Yoga teacher Catherine Leong for an exclusive Greek Island Yoga Retreat from the 16th – 20th May, 2019. Enjoy a magical 5 day and 4 night exclusive Yoga retreat on the island of Kythnos. A hidden gem of Cyclades. One of the few Greek islands yet to be discovered. 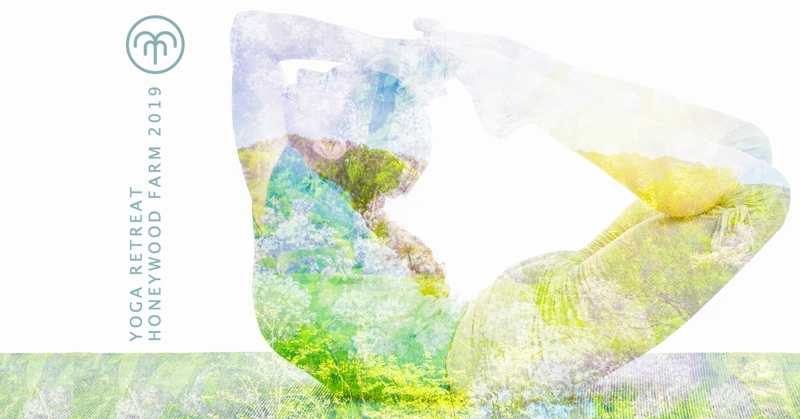 You can expect more tranquility, less hustle and bustle. 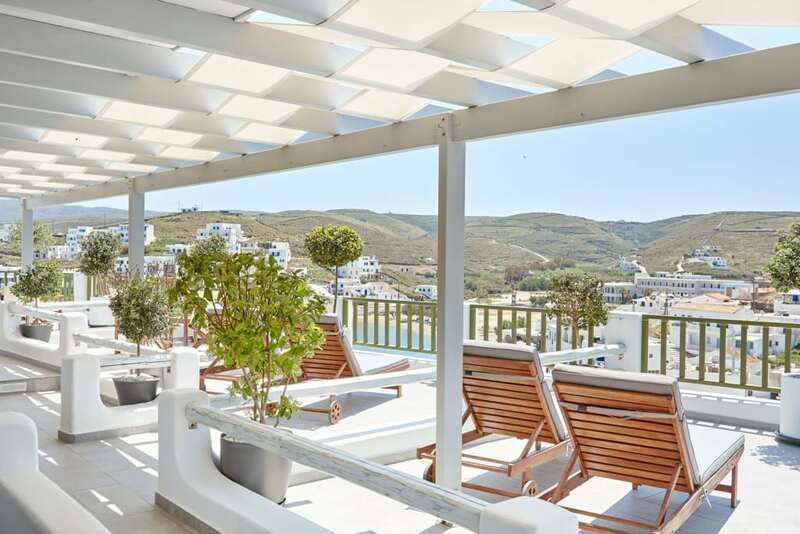 360’ panoramic views of the Aegean sea. This Greek island has endless coastlines and whitewashed villages. The hotel is located at Loutra village, on the northern side of Kythnos island. Porto Klaras is within walking distance of the sandy beach of Loutra and the famous Kythnos Hot Springs. The Hydrotherapy Center of Kythos, which is open from May until October, is also nearby. There are plenty of restaurants, shops, cafeterias, a bus stop and many other amenities, just a short distance from the hotel. 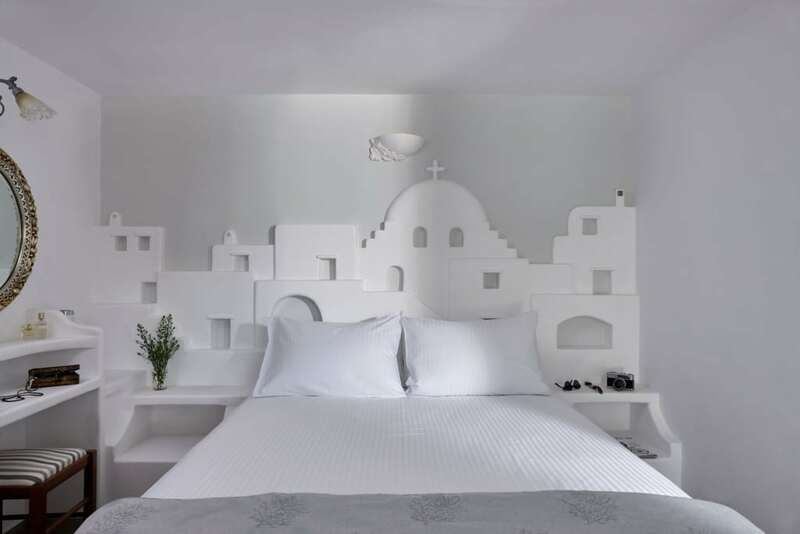 The Hotel is a unique blend of modern comfort with the usual charm you would expect to find on a Greek island. 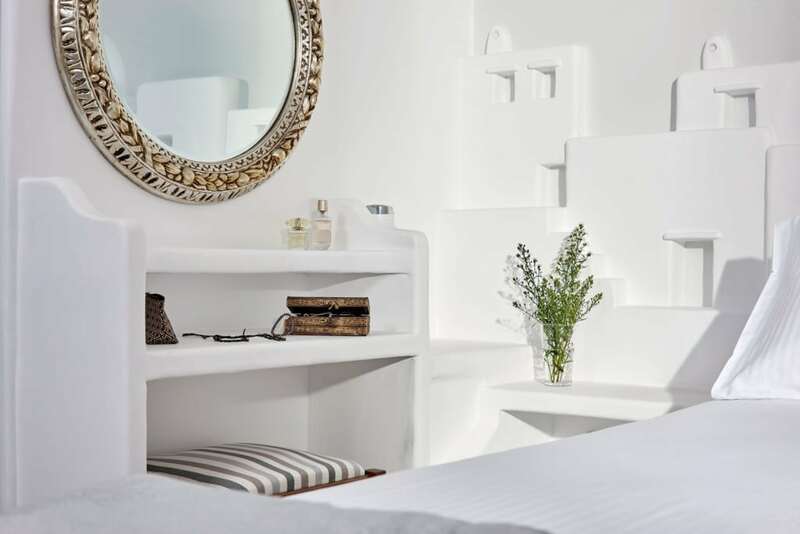 Each room has a double bed, en suite bathroom and small kitchenette. 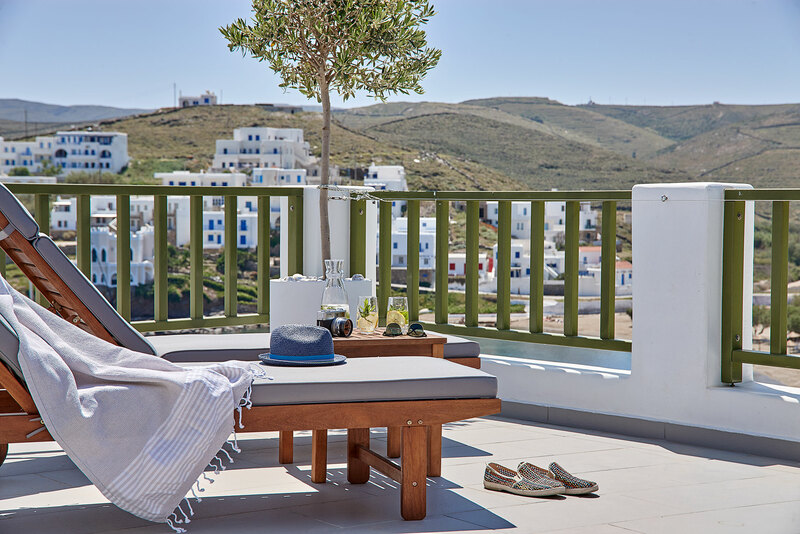 With views overlooking the Aegean sea. The weather in September is ideal. 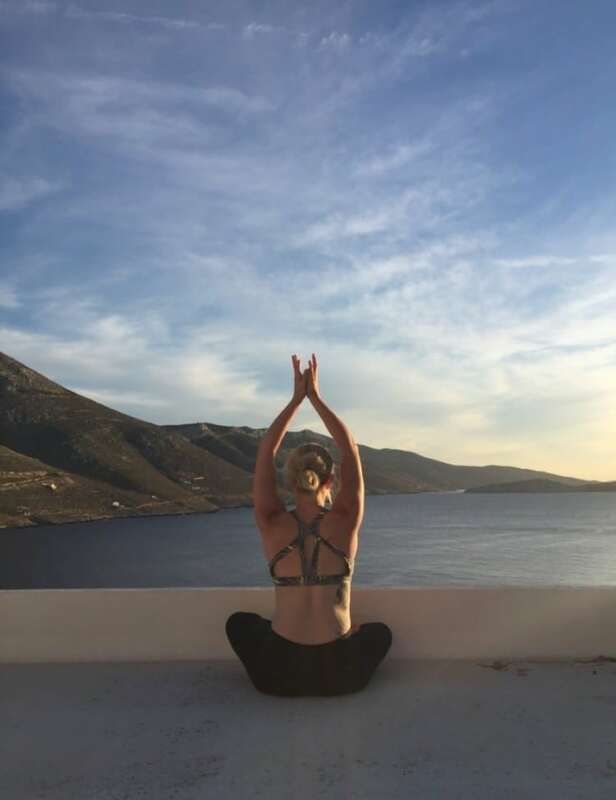 Not as hot as the peak summer months but still warm, perfect for outdoor Yoga practice, swimming and tanning. We can assure you this will be a truly unique experience. 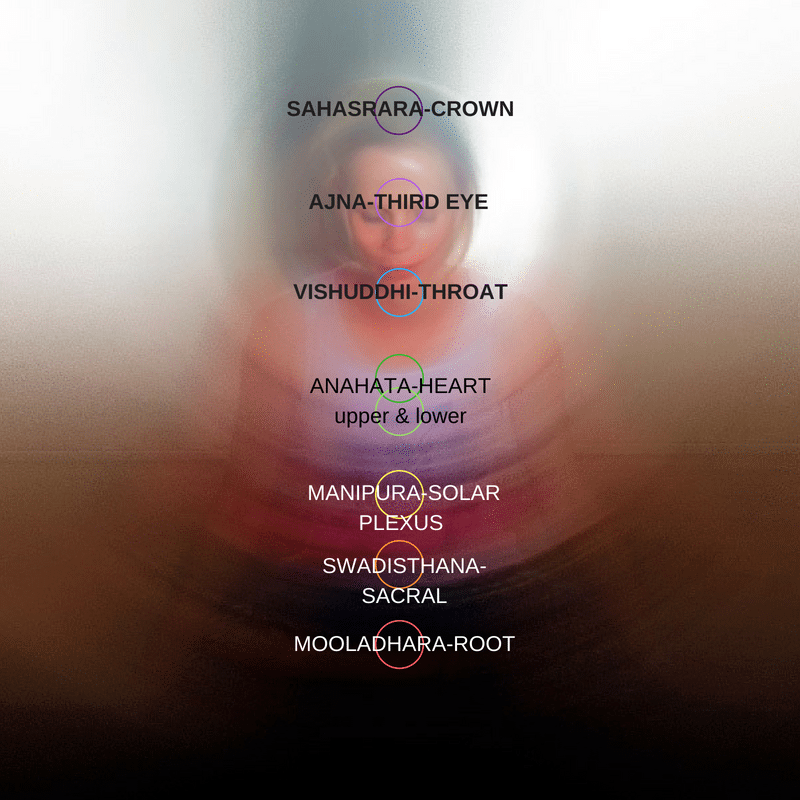 Levels: This retreat is open to beginner levels and more advanced students. Kythnos belongs to the Cyclades islands and can only be accessed via boat. 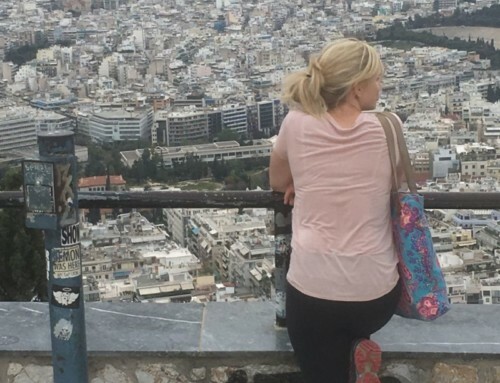 You will fly to Athens airport (ATH) and there are two ports, Piraeus (PIR) and Lavrio (LAV). Boats depart from both PIR and LAV to Kythnos. Please check departure dates and times for each port. We suggest you allow one day before and after the retreat for their travelling. 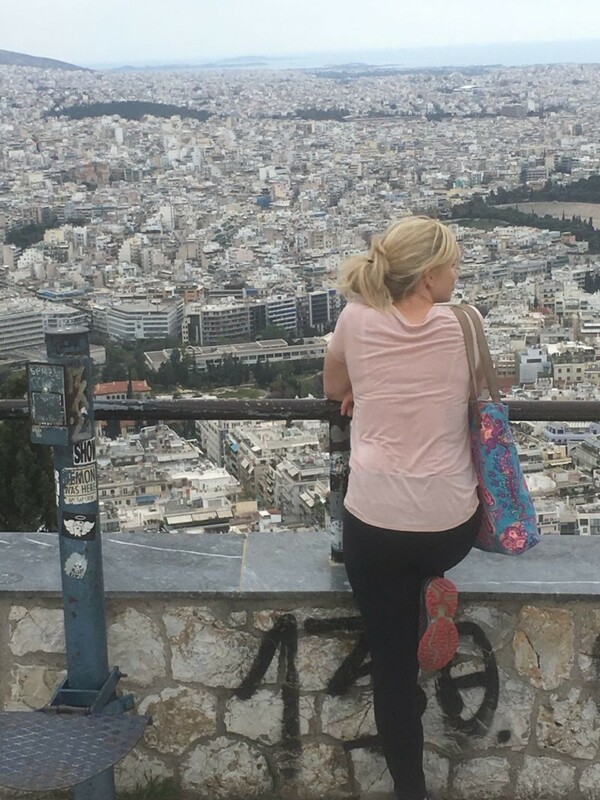 Especially since Athens has its own enticing city charm. All pictures courtesy of Porto Klaras hotel. Arrive at port Kythnos from Athens. Taxi collect and transfer to hotel. Settle in, unpack. Welcome and Registration. 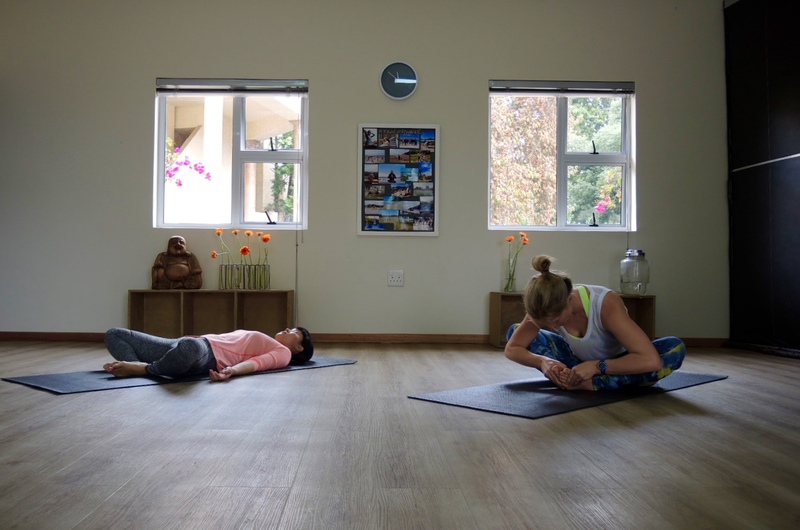 Evening Yin practice followed by Yoga Nidra. 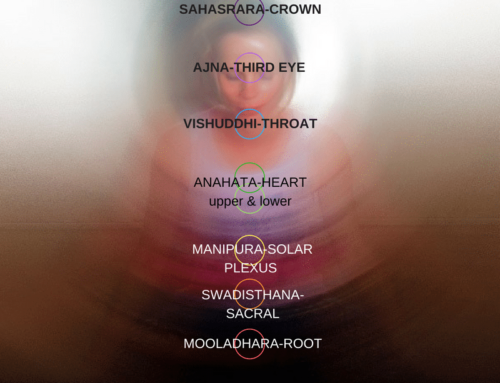 Wake-up and morning vinyasa practice. Herbal teas and coffee available with sliced fruit before class. Breakfast served at local taverna. 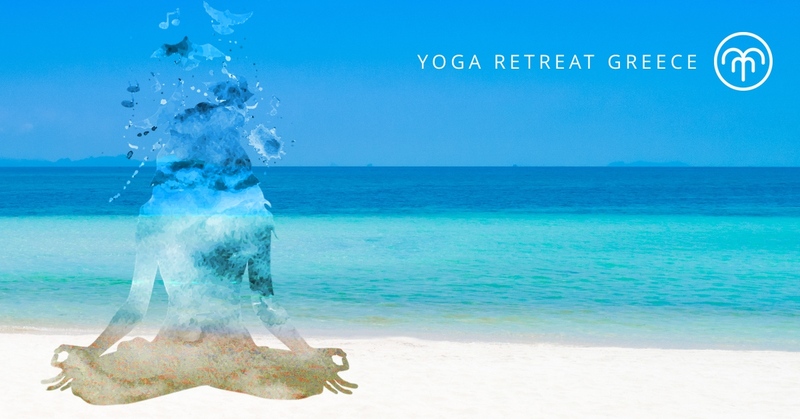 Wake-up and morning practice on the beach (weather permitting) Herbal teas and fruit served before class. Breakfast served at local taverna after class. 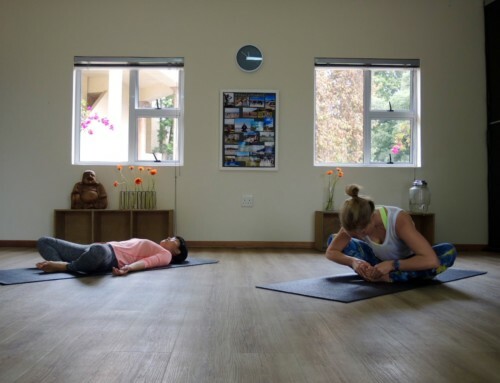 Wake-up and morning Vinyasa practice, closing ceremony. Breakfast served.